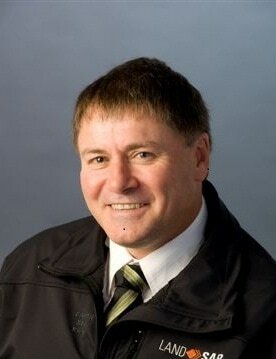 Hadyn Smith is the CEO of the NZ Institute of Surveyors and former CEO of Land Search and Rescue (LandSAR), Softball New Zealand and Manawatu "Turbos" Rugby. He has a long background in the voluntary sector and the reengineering of operational structures to meet organisational challenges. He lives in the Northern suburbs and is passionate around the delivery of community and recreational support to our young people.